1) Hi MarkProductions, can you introduce yourself and tell us a bit more about your work? Hi Rabbids Community Team, thank you so much for having me on your website! My name is Mark, or 'MarkProductions' as a few people might know me from various places on the Internet. I have been drawing/writing/creating for as long as I can remember. 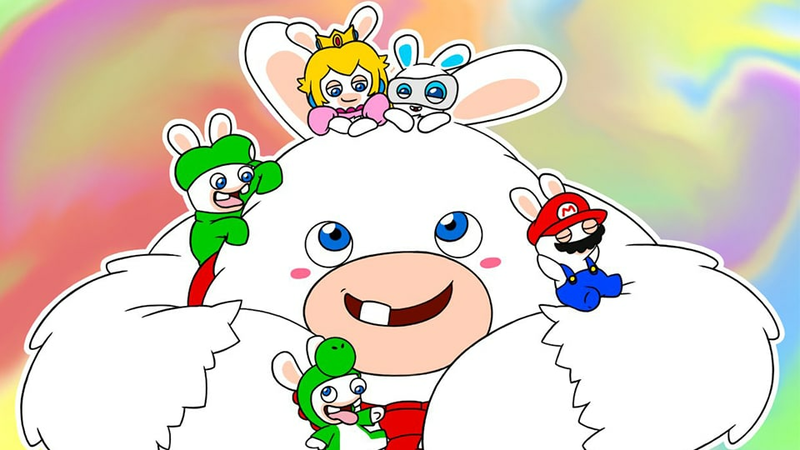 I draw both fanart (Rabbids included!) and characters of my own, and I even work on my own comic series “Ghooost” every now and then. Drawing colorful cartoony characters in all kinds of different styles is one of my favorite things to do, but I also plan to work on short animations in the near future. 2) In May, you have impressed us and the community with the drawing you created for the fan art contest! Do you remember when you first met with the Rabbids? Cliche incoming, but I remember the first time I saw the Rabbids like it was yesterday. I have known the characters ever since that very first teaser trailer for Rayman Raving Rabbids. The Rabbids looked a bit more... zombie-like than they do now. I was certainly surprised when I finally got my hands on the game and discovered it had been changed completely! I always wondered what happened to the original version, but I loved the end result and its crazy Rabbids either way. There is just something so great about the Rabbids that makes them work in any situation, especially as villains or anti-heroes. In fact, Rabbids Go Home was one of my favorite Wii games, with its unique style and ridiculous-but-catchy soundtrack! I was always a big fan of Rayman, and I think that is the main reason I gave the Rabbids games a shot, which I do not regret in the slightest. Funny how their histories are so closely connected, yet the Rayman and Rabbids series went in very different directions. Perhaps they might meet again some day! 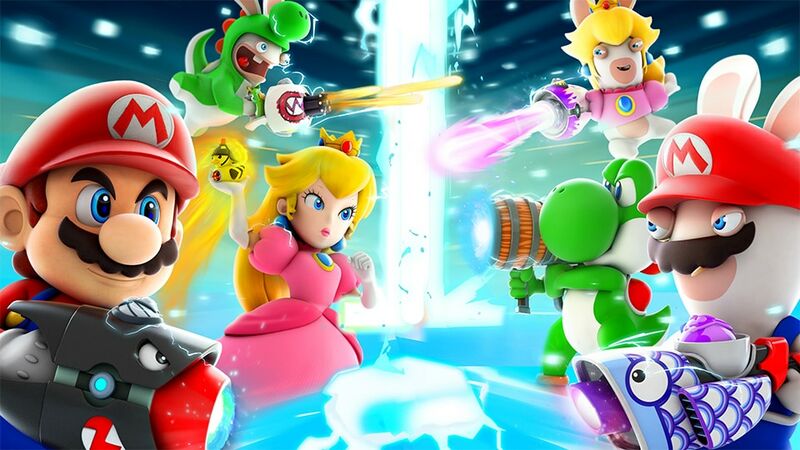 3) What do you like most about the universe of Mario + Rabbids: Kingdom Battle? I really liked the twisted take on Mario's universe in Kingdom Battle. It combined the wacky elements from the Rabbids with things people have familiarized themselves with from the Mario series. If you think about it, the Mario universe was already a weird place. Using sewer pipes for transportation and jumping on angry (but admittedly adorable) Goomba creatures is just something we all accepted for some reason. 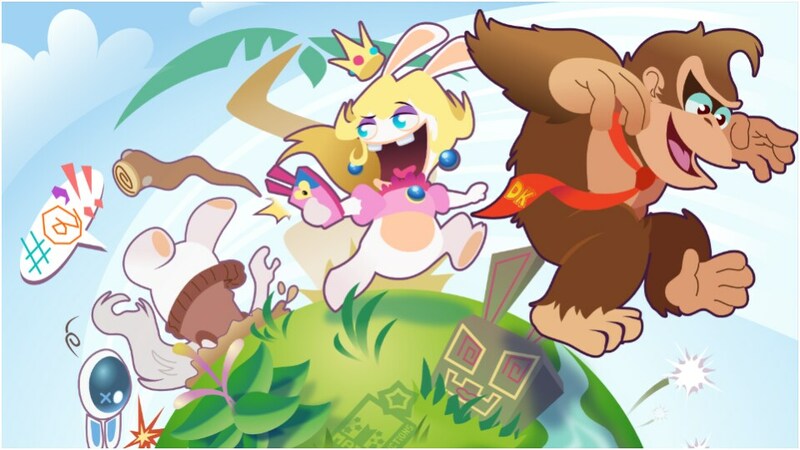 Maybe that's the reason why the Mario and Rabbids styles blend together so well! 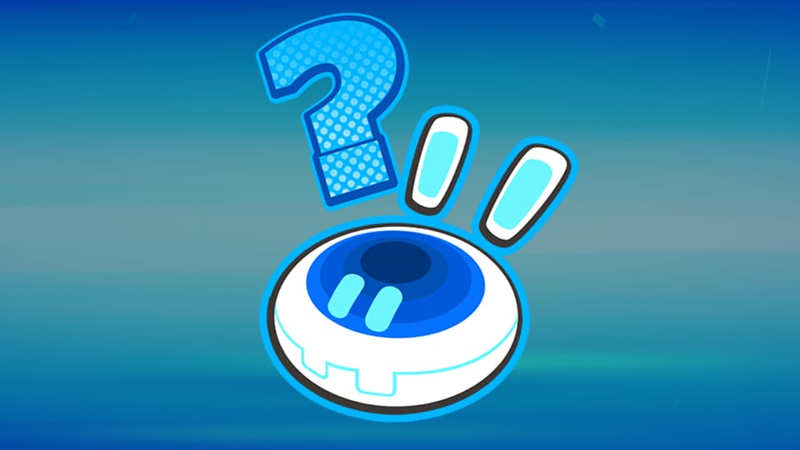 My favorite things would have to be the new and unique elements that have come from the Rabbids series. Like an opera-singing phantom, shopping cart racing, plunger shooting... I'm always impressed by game designers who can introduce new and memorable ideas with such great execution! 4) Where is your inspiration coming from? Inspiration can come from many places! For me it often comes from funny things from everyday life, videogames and conversations with friends. Drawings from other artists are also great sources of inspiration, and I often like to draw my friends' characters too! I love to make my own stylized versions of existing characters. It interests me how everyone draws/interprets some design elements in completely different ways. Everyone has their own style, even though not everyone is aware of it. 5) If you had to reimagine the Rabbids in your own style, what would they look like? What’s your creative process when you have to redesign well-known characters? As I do with any redesign I first went through the concept art of various Rabbids games: once you can draw a character on-model, you can start breaking the rules! My goal is to find a cartoony style that can match the expressiveness of the beautiful animations in Kingdom Battle and the Rabbids overall craziness. I have yet to draw a big colored piece with multiple Rabbids – getting the character interaction right is key! My new Rabbids drawings look rather different from my Rabbids drawings from five months ago. And I'm certainly going to draw a lot more of them, so who knows what they could look like in the future? I'm certainly curious to see where my style for them goes! The off-model impossible floating tail is definitely staying. It makes no sense, but I would be lying if I said I didn't love that weird insignificant little detail. 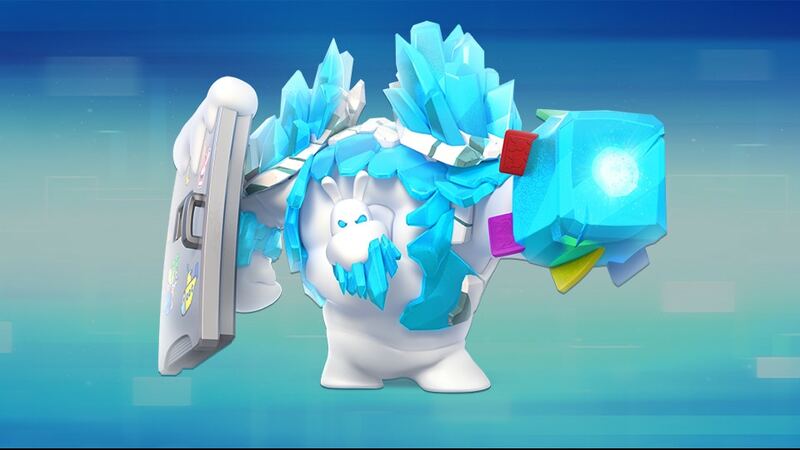 6) We want everybody within the Rabbids community to see and follow your work: on which channels can they find you? I post most of my finished art to my DeviantArt page. In addition, I have a relatively new Twitter account, @RealMarkProd. I post all my new drawings and exclusive doodles there, along with an unhealthy amount of memes. Oh, last but not least, I have a Youtube channel as well. Some of my videos there are about my art, but there are also many gameplay videos featuring my friends, AJ and Jannick, like our brand new Rayman 2 series! 7) What advice would you give to young content creators to inspire them to start creating for the community? Oh man, I could write about advice for starting artists for hours, but to keep your blog from running out of space I will try to give you the short version! To all young creators: drawing what you like is important, I cannot stress that enough. I know there is a lot of negativity on the internet nowadays, but never let that stop you from doing what you enjoy. So if you want to draw some goofy Rabbids, then draw some goofy Rabbids! The great folks at the Rabbids Community Team are so kind to check out fanart posted with the hashtag #RabbidsFanArt, which is really motivating for relatively unknown artists. Getting your drawing seen by many people is a great opportunity for getting feedback on your art. As for general tips: drawing from real life helps you develop your own style and get the basics right, collaborating with friends is always a fun time, there is nothing wrong with using references (every artist does it), you will develop your own style over time, a good program does not make a good artist, art tutorials exist and trying new things outside your comfort zone is essential. My short version was longer than expected, but that should be most of it! Thank you so, so much again for this amazing opportunity, and I cannot wait to see where the Rabbids series will go next!